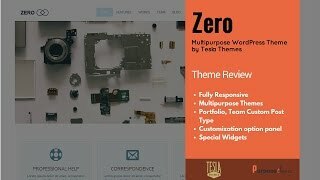 Zero is multipurpose theme developed by tesla themes. 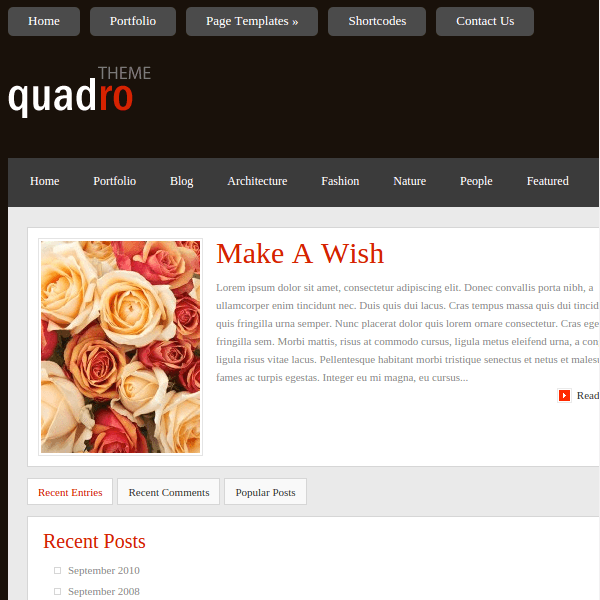 It is clean, minimalist, and responsive theme. It is well suited for a Blog, portfolio, business site, creative agency, photography site, or any other related project. Zero is packed with lots of new features and premium plugins. Revolution Slider (worth $19), Visual Composer (worth $30) which are included for free. There are so many features which makes zero a wonderful, like video background, sticky header/navigation, font icons, scroll animation, stylish portfolio, custom posts and widgets, etc. You can create an outstanding website using Visual Composer. It has that capability to create a site without knowing any word of coding. With Revolution slider you can add awesome transition effects, animations, 3D effects. Zero has a powerful administration tool which allows to customize the look and functionality of your theme. 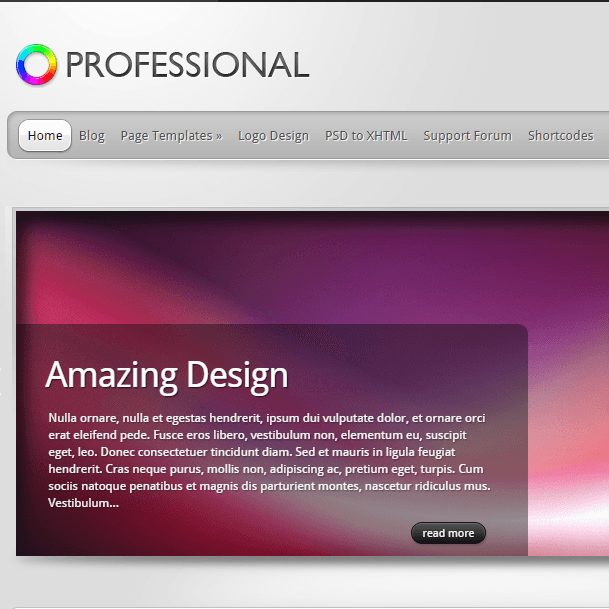 That means with a few changes you can give a beautiful look to your site. 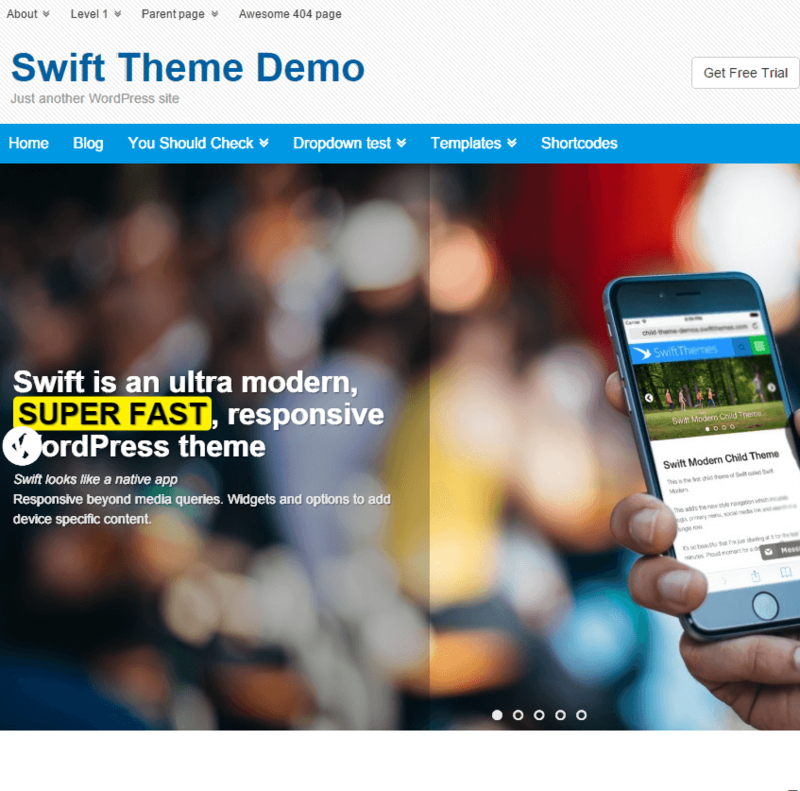 This theme has 3 different representations of the home page (One page, blog, business), beautiful transition effects and portfolio, sticky menu, font icons, scroll animation and much more. It also supports wooCommerce . 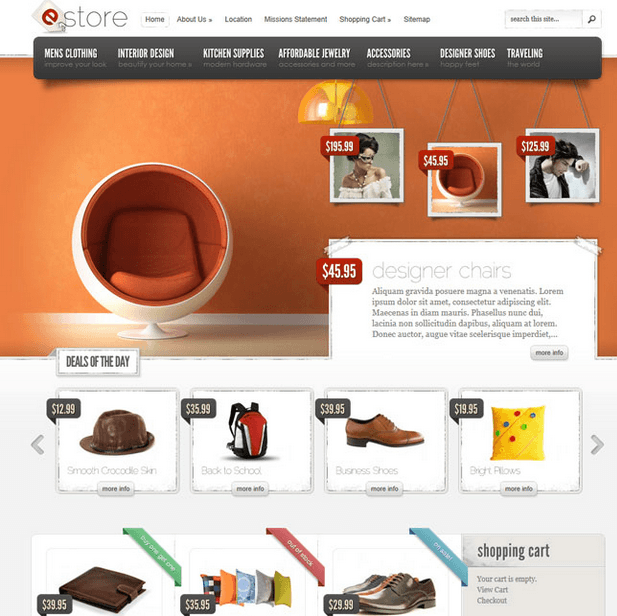 You can create a wonderful eCommerce site using Zero. I really like the effects they have provided. It looks just awesome for my business site. It also give revolution slider worth of $19. Thanks to team for such a great work. I appreciate the efforts of developers !! Nice work. I have set video background on my portfolio website. It looks fabulous. I am very happy by using this theme. It attaracts lots of visitors. It is SEO optimized so I dont need to worry about SEO standards. I was searching for a multipurpose theme from many days. And My searching ends with this theme. I found this theme best for my portfolio’s. 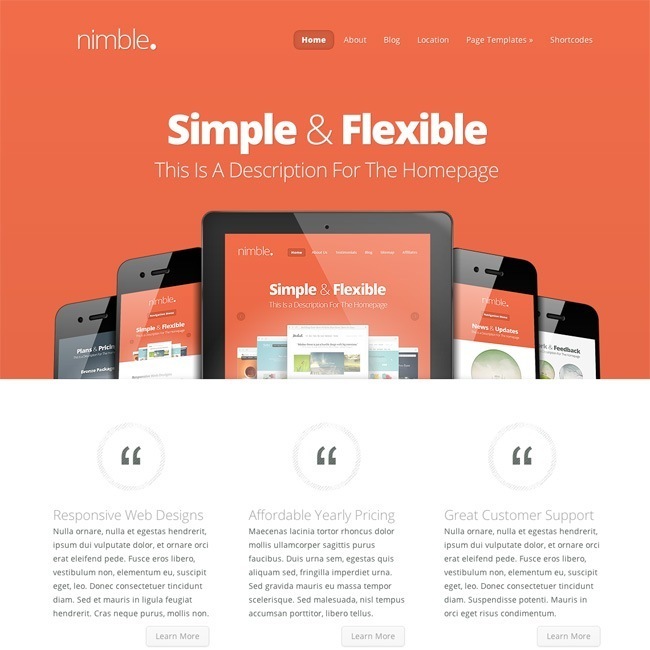 It has lots of great features with clean and attractive layout. 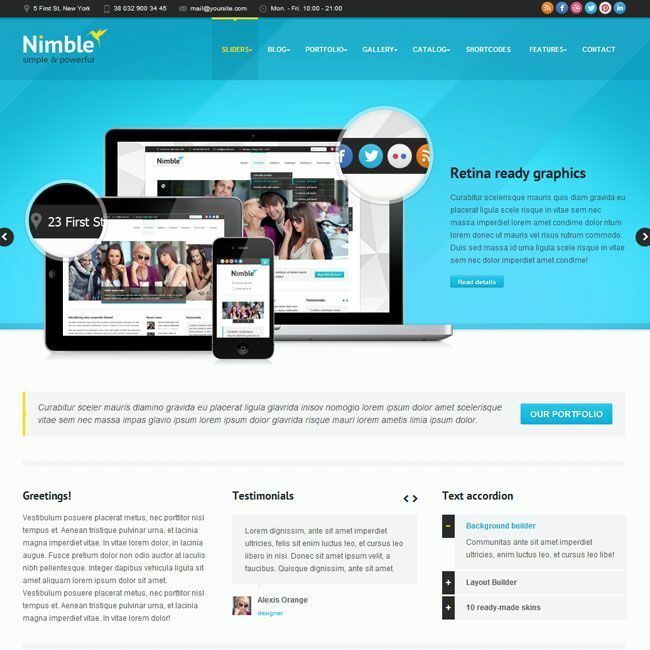 A sleek and stylish wordpress theme.